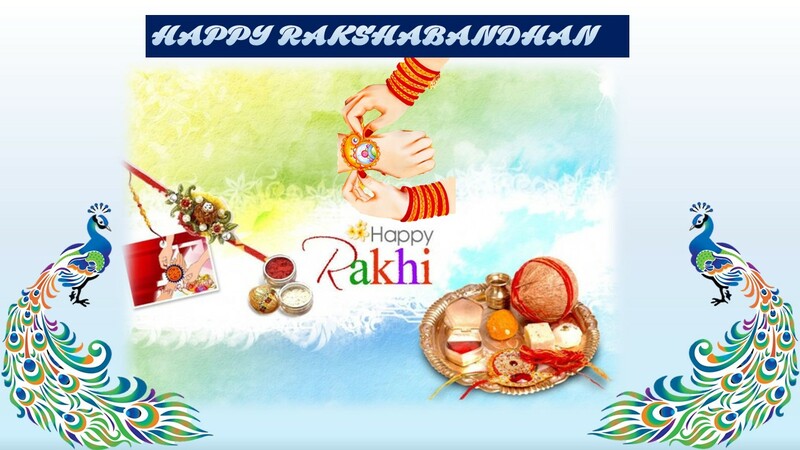 Raksha bandhan is not just about rakhi, roli and mithai. 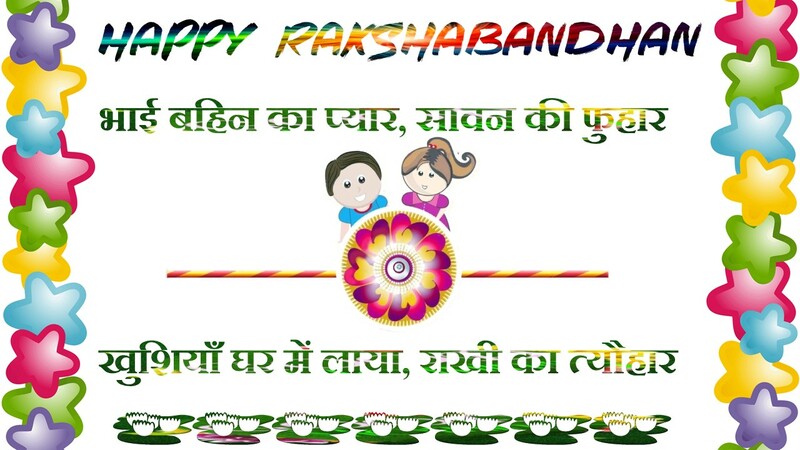 It,s also about the unique bond between a brother and a sister. 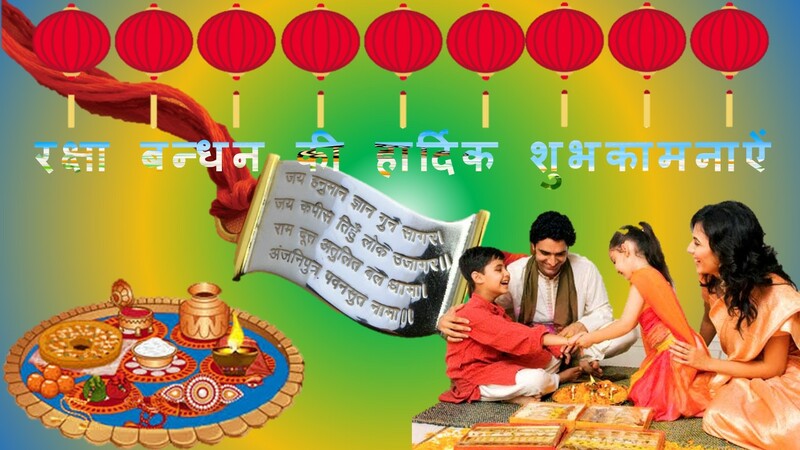 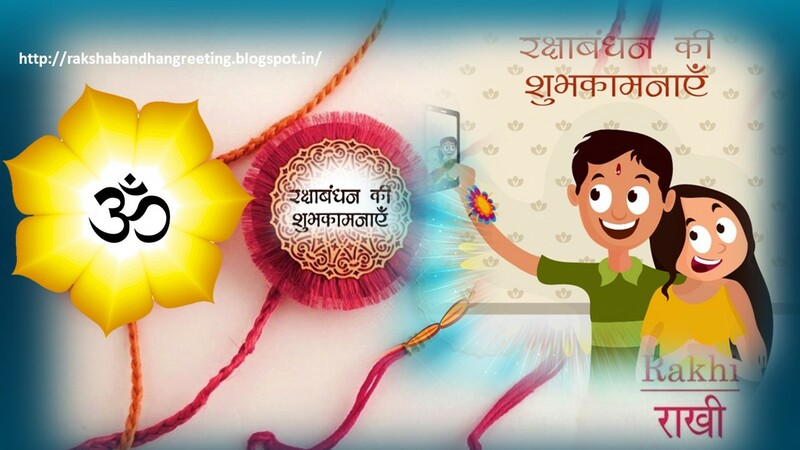 Celebrate the buetiful bond you share with your sibling/ cousin with our warm and wonderful Rakhshabandhan cards. 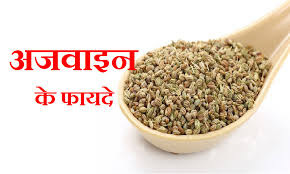 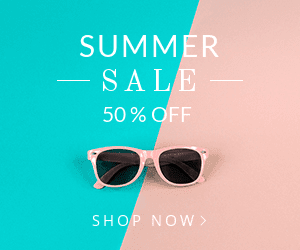 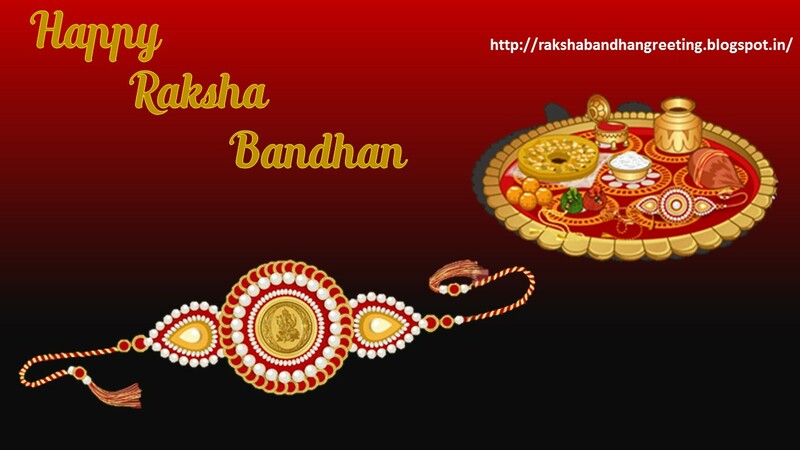 Raksha Bandhan is not just about rakhi, roli and mithai... 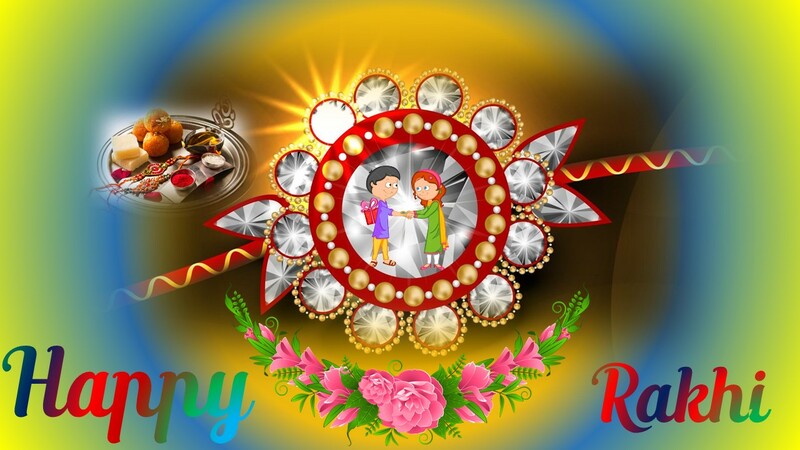 It's also about the unique bond between a brother and a sister. 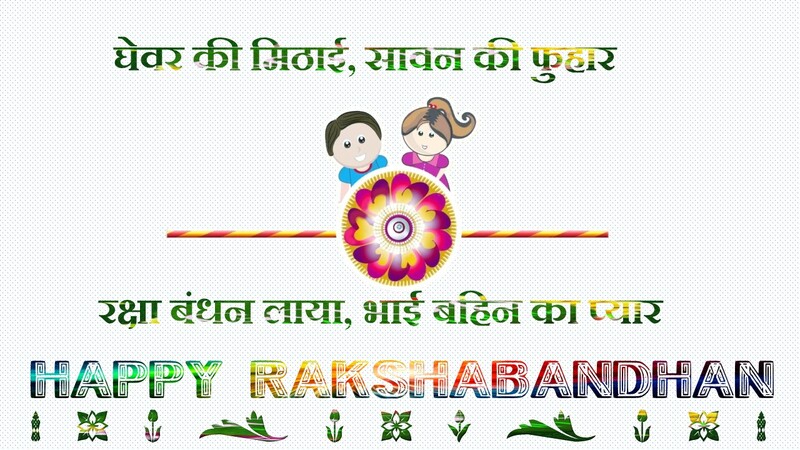 Celebrate the beautiful bond you share with your sibling/ cousin with our warm and wonderful Happy Raksha Bandhan ecards. 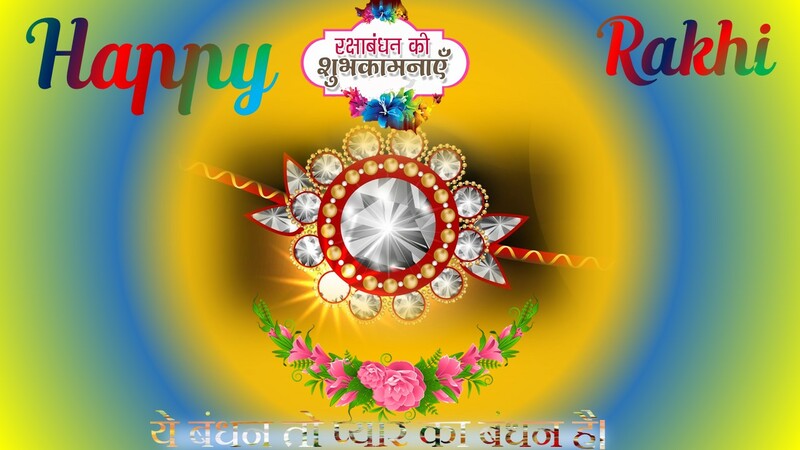 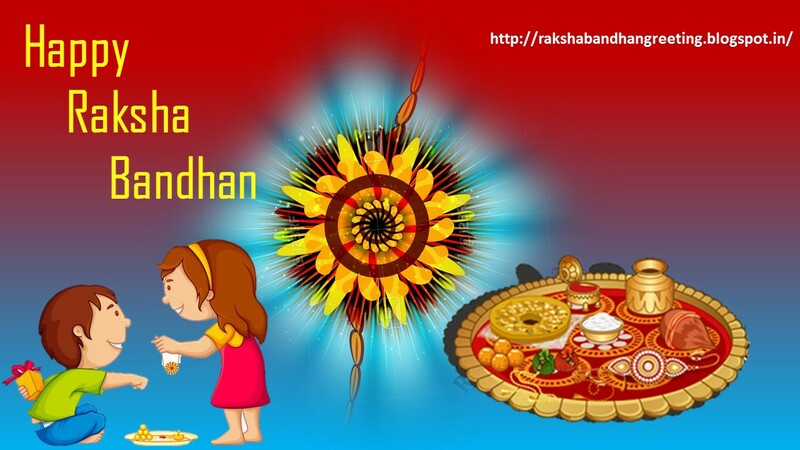 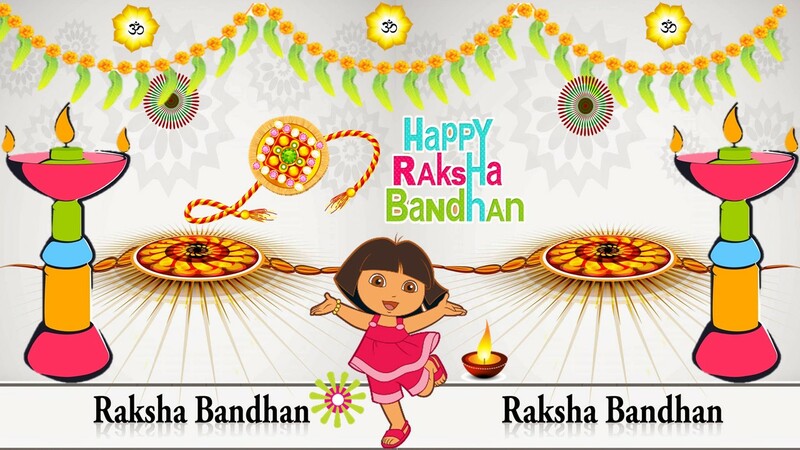 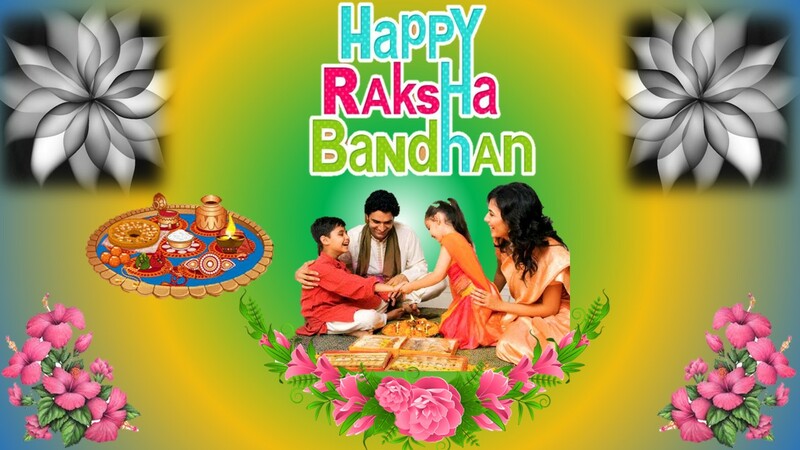 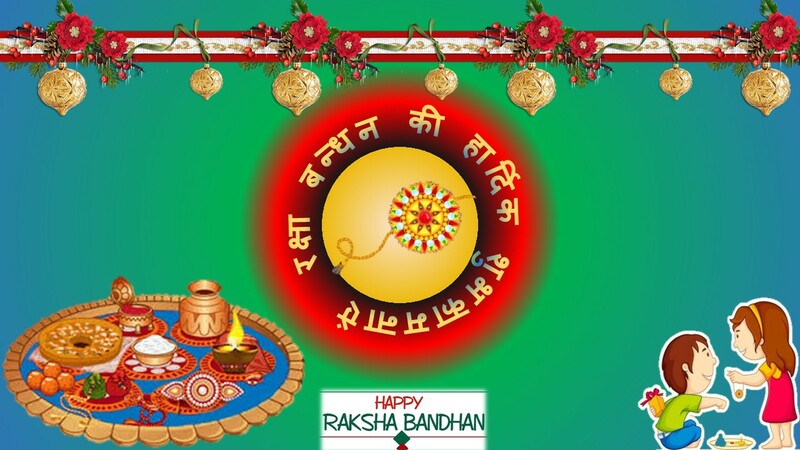 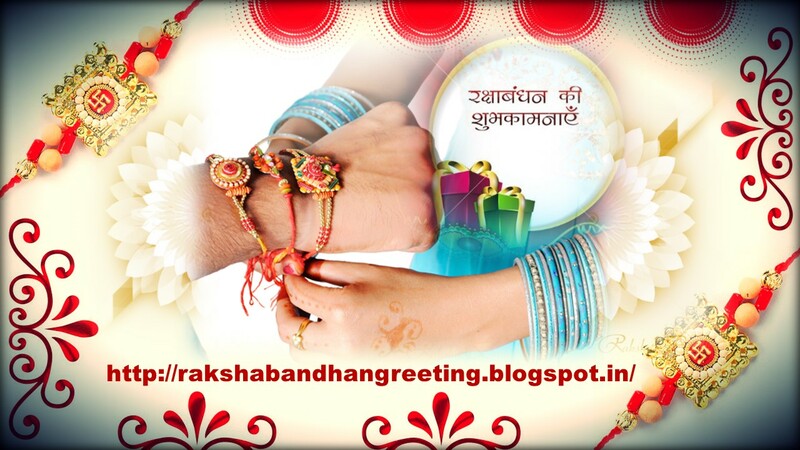 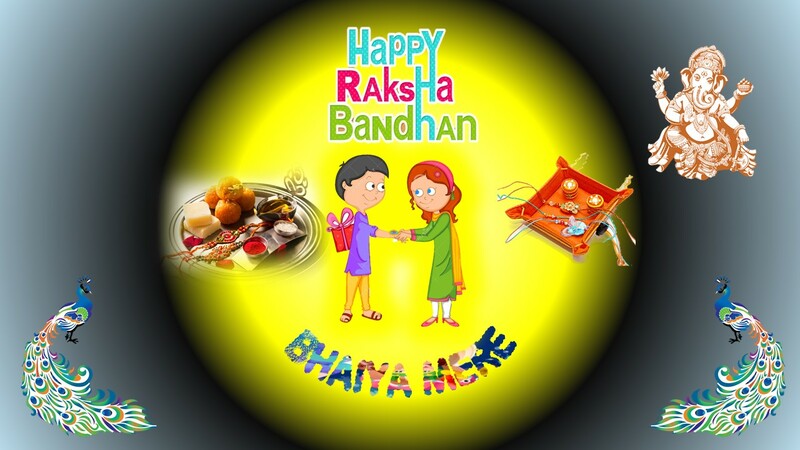 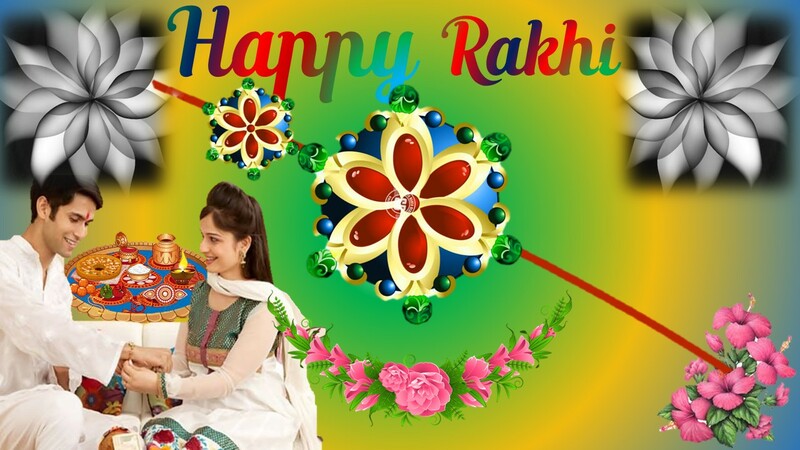 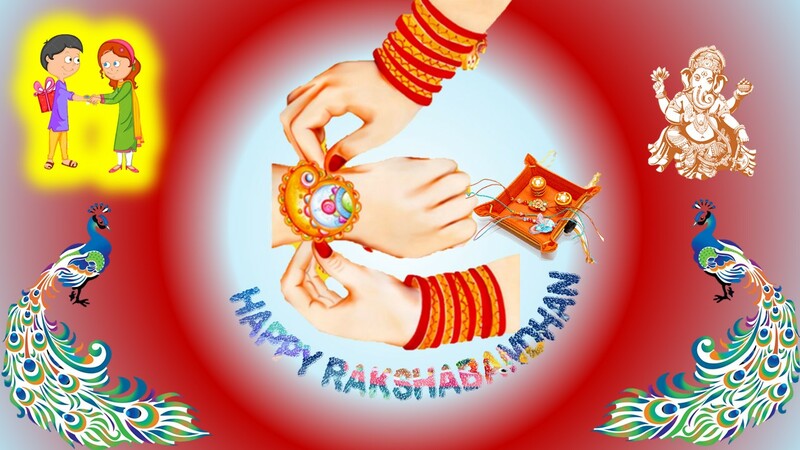 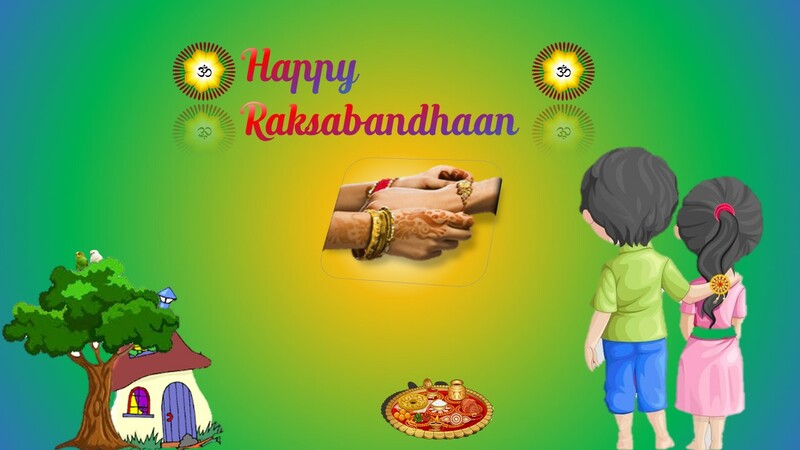 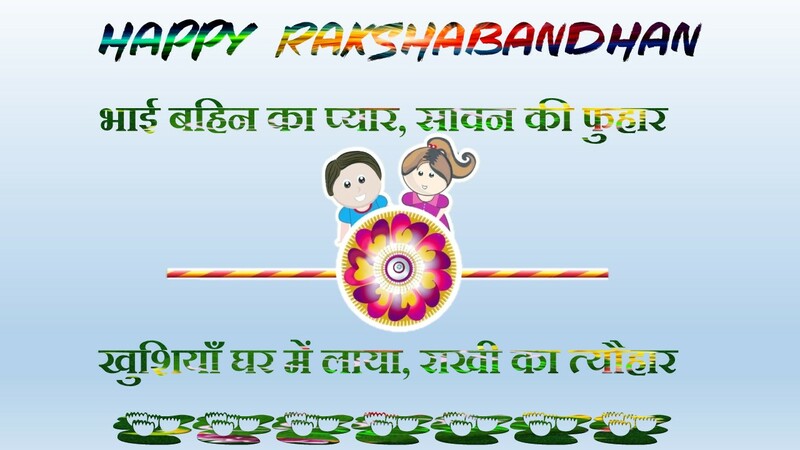 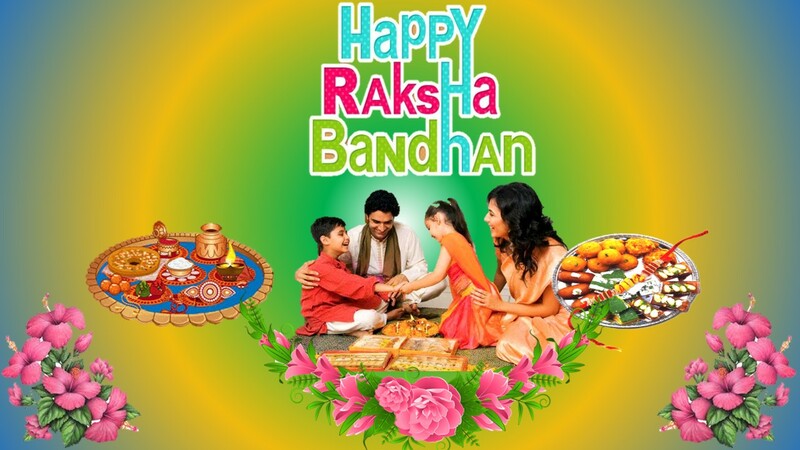 This Rakshabandhan send this rakhi and a hug to your brother wishing that next year you two are together.